Our clients love us because we are subject area experts, offer 5 start customer service. bring value and we always over deliver with high quality work and results. 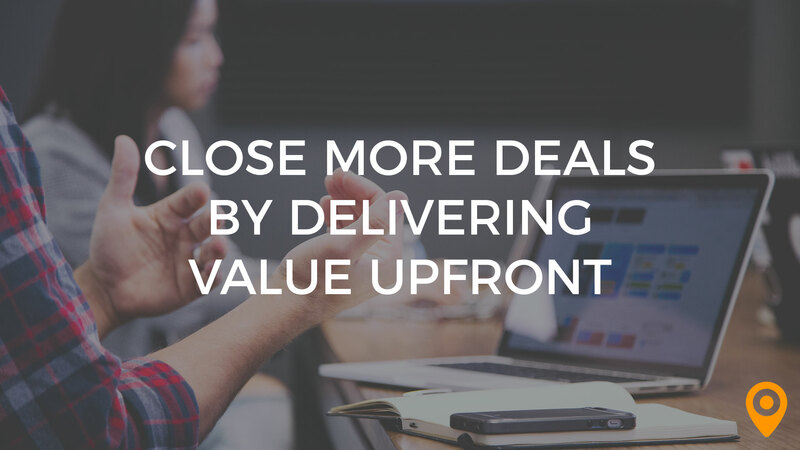 Web professionals, learn how website audits can help you close more deals by delivering value to your prospects upfront, building trust and establishing expertise. HireAWiz built for me exactly what I wanted and the results were better than what I expected. That I did not find them sooner, I spent so much money and I was even about to be scammed before I met HireAWiz. I feel very satisfied with the final product, very professional team. They don't over promise but they know how to deliver. They are very accountable and welcoming. Very quick response time and support whenever needed! A little pricy to develop and maintain website, but definitively worth it! Phoenix web design company HireaWiz is one of the best companies I have ever worked with in my entire life. From the very start of my project up until the end of it they have been nothing short of excellent. They go above and beyond to deliver much more than they promise. I am definitively planning to work with Cliff and his team for all my future website and marketing needs. Highly recommend! Everything went well. I have nothing negative to comment about my experience with them. Cliff and his team are amazing. They are very responsive and helpful. I wasn't sure what I needed or wanted in my online presence, but they helped me discover the perfect online voice. The thorough approach to website design and the processes used to meet deadlines. There were a lot of logins to keep straight as the process progressed. It was hard to know which software to use to leave feedback, but I believe they were transitioning some softwares. I doubt this is an issue now. Truly as good as it gets. Cliff was completely professional and very thorough. He knows what he is talking about from every aspect of design and SEO. He held his team to high standards and the process went about as smoothly as possible. Our website traffic has dramatically increased in just one month (I expected to this to take longer). We're also getting incrementally more organic lead conversions. We were missing so much mobile traffic with our old site and our website mobile traffic is up by about 30% in one month. If you're looking for a web design/developer, use HireAWiz. They're worth every penny and you'll so glad you chose them! Cliff and the team at HireAWiz are a pleasure to work with. They their process from the initial conversation to the end product is so easy. The project is organized, they have systems for every step, and they communicate very well. I always know when hiring them that the project will stay on task, we will be communicated with through the whole process, and we'll always end up with a great product. Highly recommend. There is nothing I dislike about them. They are a trusted partner I will continue to work with. I can count on them, and I can trust them to do great work, on time. Very responsive customer service, Wordpress expertise, great web design and marketing knowledge, good guidance and advice regarding web initiatives and related business processes, friendly staff. They also provided a great tool to help us better articulate and define the vision and objectives of our website. HireAwiz exceeded all of our expectations and delivered on everything promised. HireAWiz created the perfect website for us using strategic web design and WordPress expertise - I appreciated their unwavering commitment to our project's success. The website has allowed our creative community to easily register, share, and interact with each other online. The team at Hire A Wiz has a process for everything! I always knew we were going into the project with a plan. Their communication skills and ability to plan out campaigns for success is second to none. There's nothing I didn't like. Hands down, the best marketers in the business today. I'm a small business but HireAWiz never made me feel like I was "less than" any of their other clients. They took on my project with utmost professionalism and provided me the same workbooks and tools as any other client would receive. They were thorough and very responsive in customer service. The entire process was streamlined and smooth from my point of view. Excellent process. Excellent customer service. They "got" what I needed and they delivered at every step. I'm very happy with the end result. The expertise of the staff, I really felt they knew what they were taking about and could develop a site that wasn't just merely functional but had a solid longterm strategy built into it. Even though I'm not in Arizona, I found they were the best phoenix web design company I could have worked with hands down.